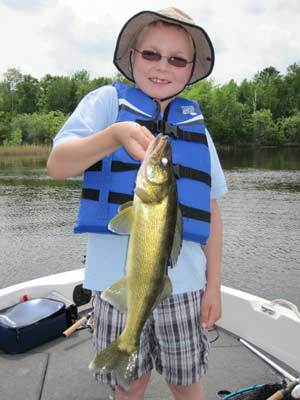 Rainy Lake offers a world class fishery for walleye, small mouth bass, crappie and northern pike. The lake spans over 73 miles, 200,000 acres of surface water and more than 1,600 islands of beautiful pine and granite rock. 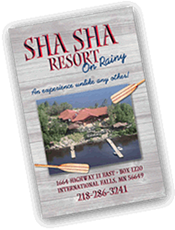 Sha Sha offers panoramic views of Rainy Lake from each of our 11 decks and spacious, modern lodge, along with our lakeside fire pit and multiple docks that allow ample parking for our customers.